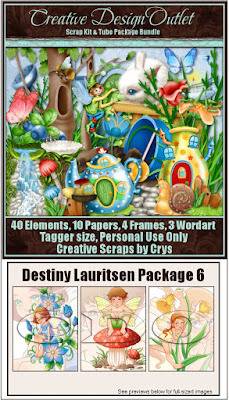 CT creations using the amazing new package by Destinty Lauritsen that released just this week and the matching scrapkit by Creative Scraps by Crys. 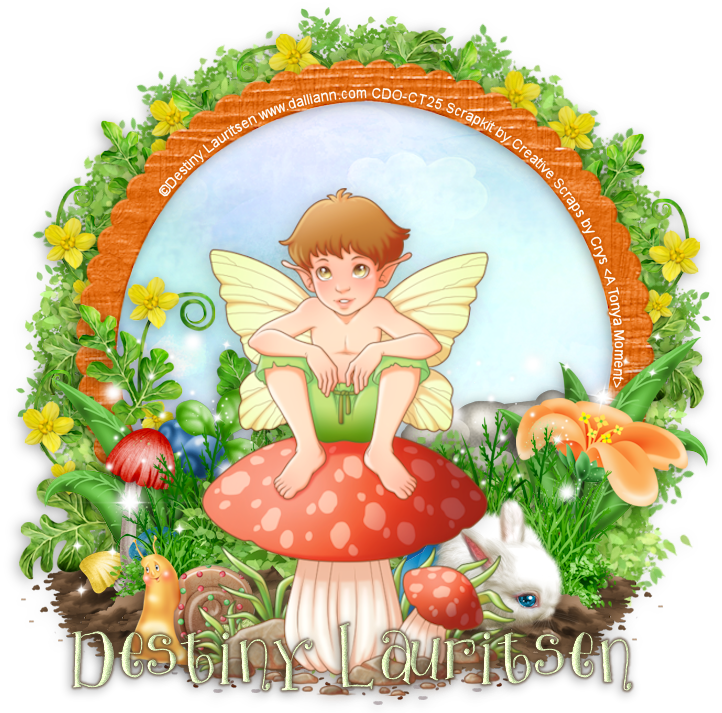 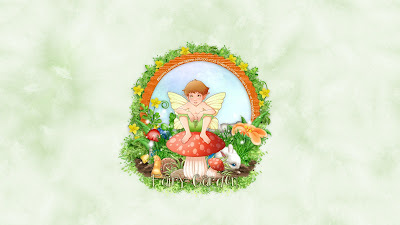 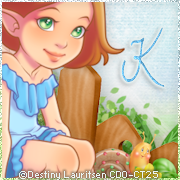 Spring is in full bloom and that means the fairies are in the garden spreading their magical fairy dust around as everything comes back to vibrant life after such a cold wintertime. As the sun rises, and the waterfall sparkles in the distance, the fairies dance and revel in their happy fairy homes in the glen. 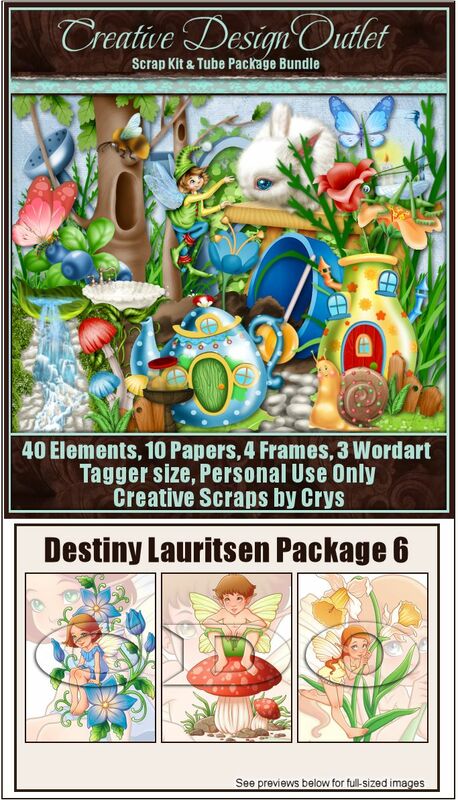 You can purchase this package here at CDO, or you can get the tubes and matching bundle kit here, the scrapkit is just a perfect accompaniment to these adorable art tubes.